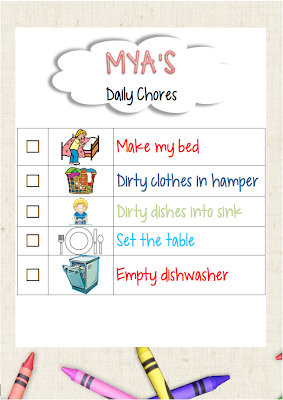 Free Chore Charts for Kids! These are completely customizable Word documents. 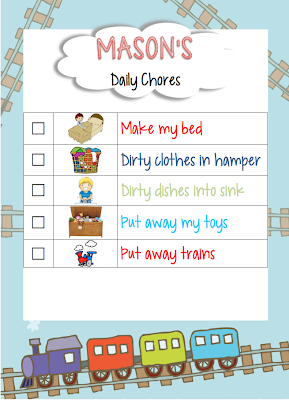 You may add your own clipart, additional chores, kids' names, etc.! just what I have been looking for! Thank you so much!